We have seen an increase in people who have being prosecuted for this offence. Unfortunately, not many people realise they have actually committed this offence until they are contacted by the the DWP, HMRC or local authority. Prosecutions for this offence occur even though the majority of people charged do not deliberately or intentionally set out to 'cheat' the system. Usually, people have simply filled out a form incorrectly or not realised they needed to report a change of their circumstances. If you’re suspected of fraud you may be visited by Fraud Investigation Officers or asked to attend an interview to talk about your claim. The Fraud Investigation Officers will gather facts about your case and decide whether to take further action. 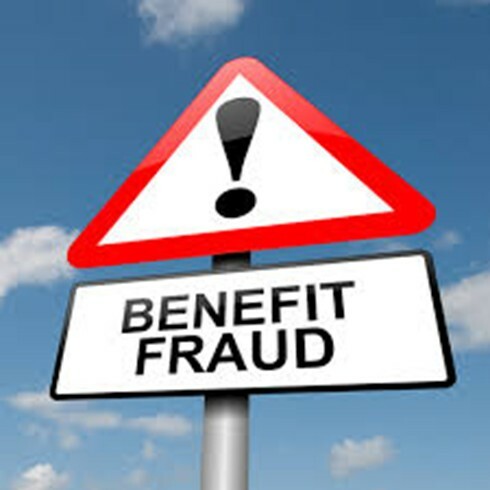 Our Benefit Fraud Solicitors provide competent, confidential legal advice regarding your defence and are able to offer effective legal representation.